Now "VIF", Several types have developed effective, driven piles, of which prismatic pile type SV became the most common (in). 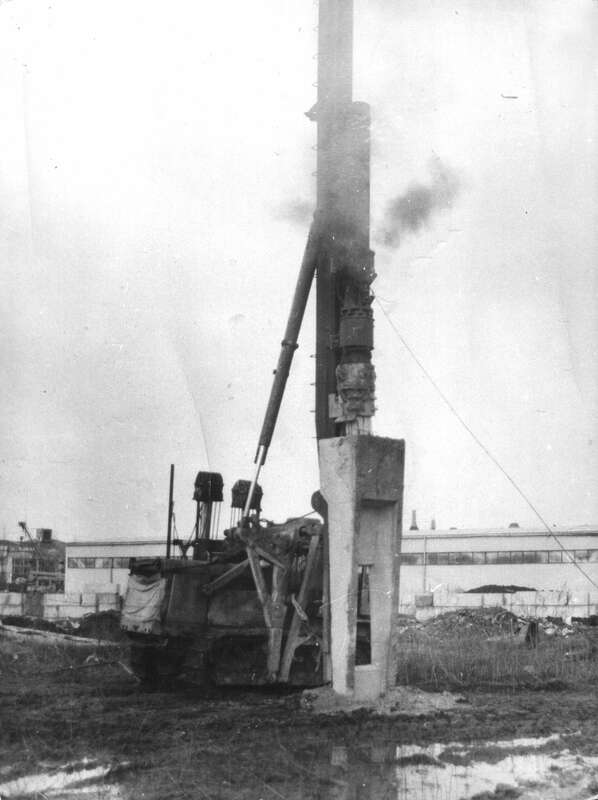 Effective high bearing capacity of piles on the ground is achieved by the arrangement at its barrel with a certain interval structural elements, by which most of the load on the foundation soil transmitted at different levels, which is several times the pressure decreases below the lower end of the pile. Thereby increasing pile bearing capacity. • Significant cost savings using Effective piles formed on construction sites composed mainly clayey soils with the location of the ground water level at the depth 0,5-8,0 m. from the natural ground, as well as at the sites, composed of weak and soil subsidence. These piles are also used as structural elements in the construction of retaining walls, fencing of pits, while strengthening the embankments and the construction of berths. 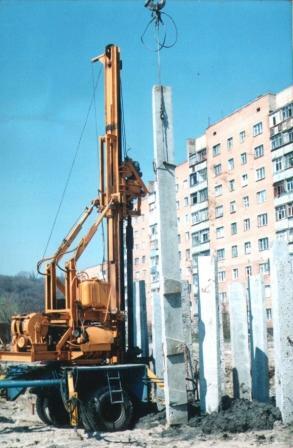 Piles are recommended for use in accordance “TU 10.20 Ukraine 181-92. change number 1 10.20 Ukraine 181-1-99, registered 26.08.99 g. State Committee of Ukraine for Standardization, Metrology and Certification” in all types of soils, buildings and facilities, which transmit vertical and inclined load. 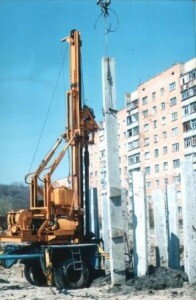 Effective piles are manufactured at the factory in ZHBK g. Kiev, by conventional techniques, for concrete structures which are produced, using the same materials. 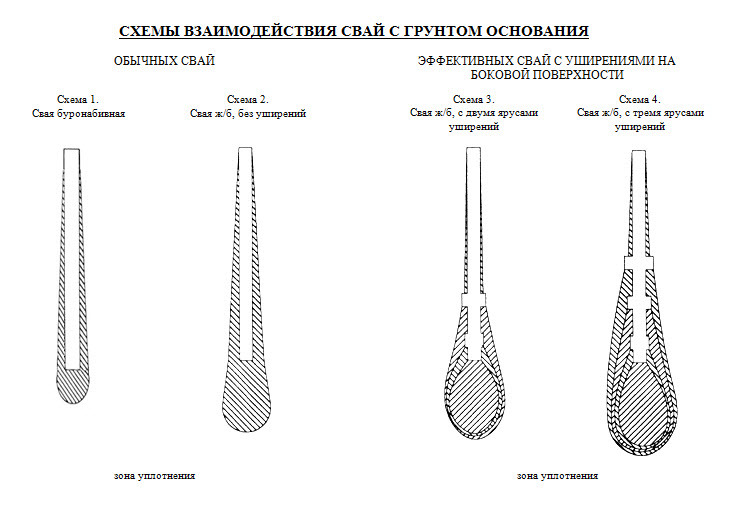 For dipping into the ground using piling Effective "The pinch Devices", developed by the company "VIF". Effective piles are made by conventional techniques, for concrete structures which are produced, using the same materials. Effective all types of piles are protected by patents of Ukraine and the Russian Federation, and are registered specifications (TU).